When it comes to cruising – hell, holidaying in general – people tend to go a little loopy about luggage. From seventeen pairs of shoes to umpteen beach towels, packing has become a ferocious battle rather a mundane, vaguely exciting chore. Of course, it’s difficult to leave your life behind for a week or two, but there comes a point when you need to say no to that new bikini and yes to travelling a little lighter. To help you keep your luggage in check on your next sea voyage, we’ve listed seven things you simply will not need to take on a cruise holiday. Reading is a ritual favoured by most holidaymakers, so it may surprise you to find it at the top of this list. But trust us, you simply don’t need to take books on a cruise. Thanks to your charitable (or outright forgettable) fellow passengers, most cruise ships have a sizeable library stacked to the rafters with leftover literature. Usually, the choice is pretty good, but if you’re not convinced, pack an e-reader. 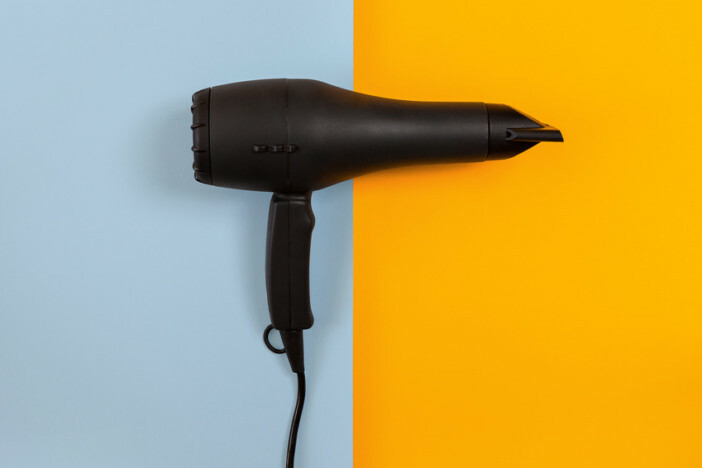 Bulky, heavy and annoying: the hairdryer deserves no place in your zip-strained, fit-to-bust suitcase. 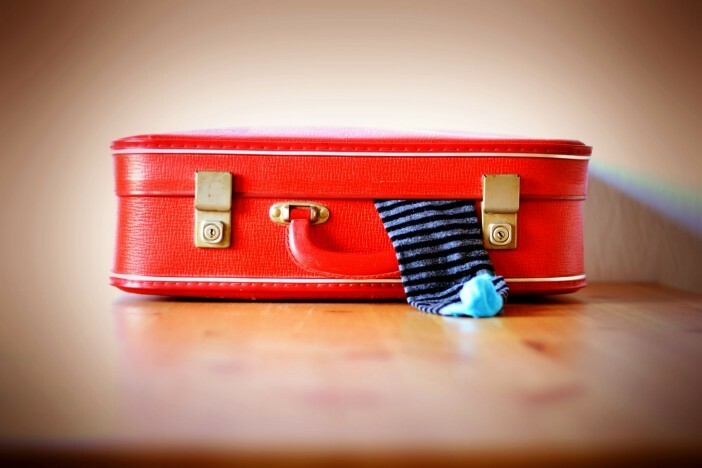 Sadly, a vast majority of travellers still pack this cumbersome contraption; despite most hotels, apartments, hostels and indeed, cruise ships, having an in-house alternative that works just fine. Britain: the next time you pack for a cruise, for goodness sake, leave the hairdryer at home. You may be proud and oddly satisfied with just how small your travel iron is, but take it from us, you won’t need it on a cruise. As a matter of fact, most cruise lines don’t accept clothes irons, or any other heat generating technology for that matter (excluding curling tongs and hair straighteners), so bringing one really will be a waste of time. Peckish? Thirsty? Make for the bar, not your suitcase. If you must bring food, make sure it’s properly sealed, as many cruise operators are strict on edible items you can bring aboard. And if you must bring alcohol…well, just don’t. Most cruise lines class booze as a prohibited item, and it will be confiscated if you attempt to bring it aboard. For all your nutritional needs, visit one of the numerous food and drink outlets dotted about the boat. You’ve squeezed that fourth pair of flip flops into your case and are ready to tackle the zip. But what’s this? 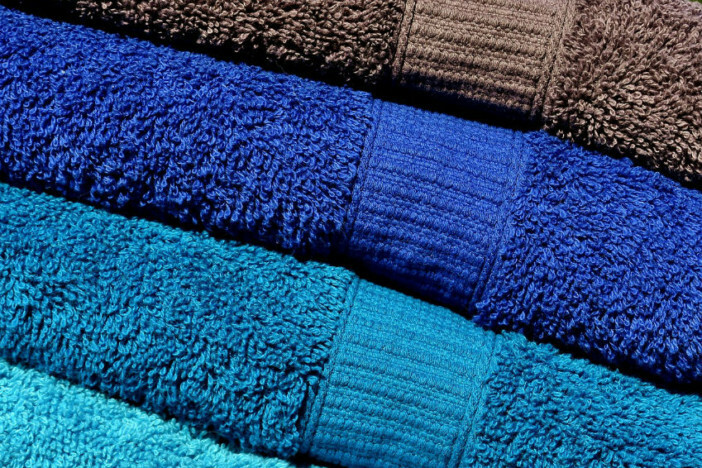 The dreaded, bulky beach towel, you’ve just forgot to pack. Oh dear. But don’t fret, because you won’t be needing it. From beach to face, every cabin contains a towel for every occasion, so there’s no need to spend hours repacking that case. Phew. Shock. Horror. No toiletries. Are you mad? Admittedly, this doesn’t apply to every passenger, but if you’re the sort of person who gets by with a dollop of shampoo and a blob of body wash each morning, you’ll be just fine on a cruise. Most cabins come with a mix of complimentary toiletries, so all you’ll need are the bare necessities: razor, deodorant, sun cream – sorted. It goes without saying: no firearms, fireworks, martial arts gear, truncheons, explosives or bows and arrows are allowed on board – so no need to pack those. But in all seriousness, there are some items you’d think would be OK to bring aboard that are in fact prohibited. To ensure you don’t pack anything you shouldn’t, check your cruise line’s prohibited items list before packing. So there you have it: seven things you simply will not need on a cruise ship. Is your suitcase considerably lighter now? Perhaps there’s space for just one more swimsuit? For more hints and tips on how to make the most of your cruise trip, check out our cruise tips page or visit the Cruise 1st UK homepage to find your next cruise, today.